See the results of the 2019 "Getting the World Paid" survey. World Class global payroll education for professionals in payroll, tax, finance, global mobility human resources, and benefits. A detailed round up of what’s new in the UK for the new year. Define compliance objectives and how the internal and external environments of your Global Payroll Functions interact. Learn the local country rules and payroll requirements when processing payroll in Japan. Essential compliance education for multinational companies dealing with global employment and payroll taxation requirements. Stay compliant with the United Kingdom's tax and employment filings. Join us as we explain the rules and regulations around paying employees in the U.S. in this three-part webinar series. Leverage the benefits of adapting to changing demographics and workplace dynamics. Explore practical and usable examples for enhancing the power of your data within your organization. GDPR: What Does the European General Data Protection Regulation Mean for Global Employers? The General Data Protection Regulation takes effect on 25 May 2018. Go beyond the basic comparisons of expatriate and domestic payrolls to discuss the impact of tax reimbursement strategies. Discover the essential steps to successful change management. Learn similarities between domestic payroll situations and international payroll situations to enhance your understanding of expatriate payroll. The tools to help you deal with international data transfers. Is Global Payroll the Right Approach? 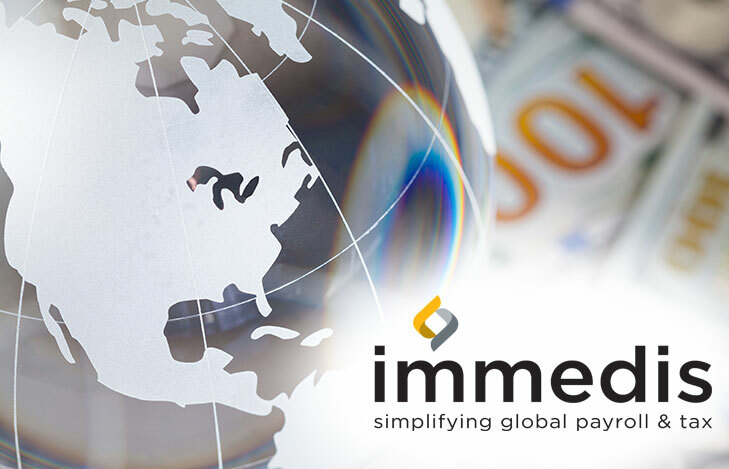 Global payroll from a compliance management perspective.